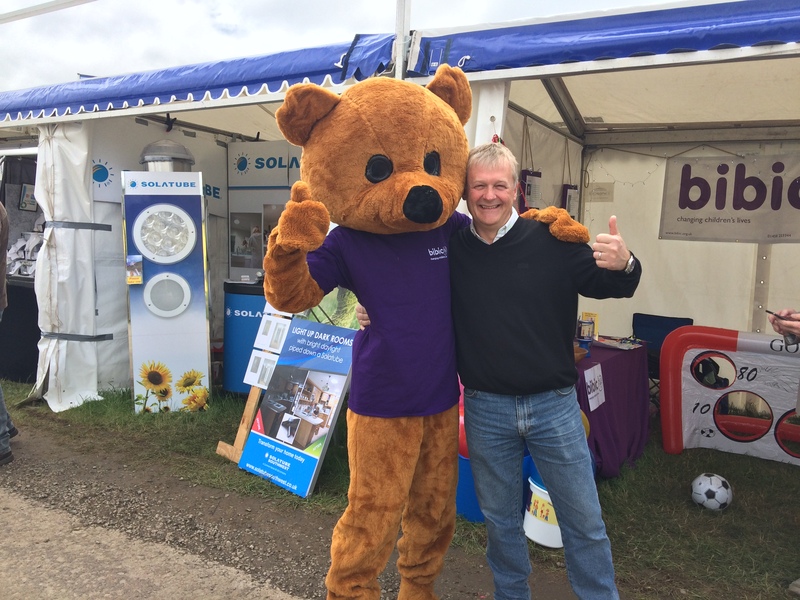 We had lots of fun at the Royal Bath & West Show with Barry the bibic bear. Are you passionate about helping children? Have you got any free time you would like to give to charity? Do you have any skills you feel we could use? bibic is a very special charity, supporting children with developmental difficulties. We urgently need volunteers to help us raise funds and increase awareness of our amazing work. No matter what your skills or interests, if you’ve got some time for us, we’re bound to have something for you! We are looking to build on and complement the skills and knowledge of our dynamic board of trustees who will support the Chief Executive and our staff team in realising our exciting strategy and championing bibic externally. Visit our careers page for more information on how to become a trustee. bibic is an amazing place and is changing children’s lives – come and see for yourself! To arrange a chat about volunteering please email our fundraising team or give us a call on 01458 253344.